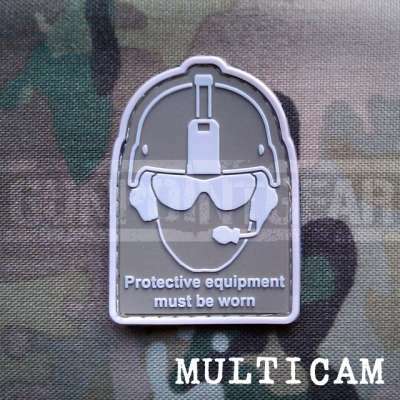 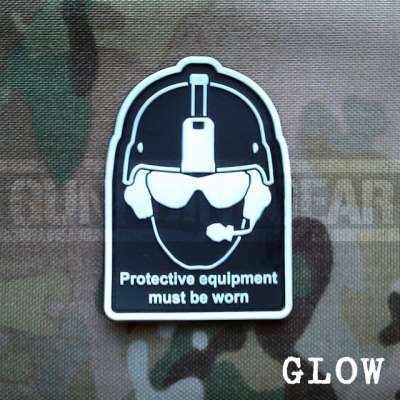 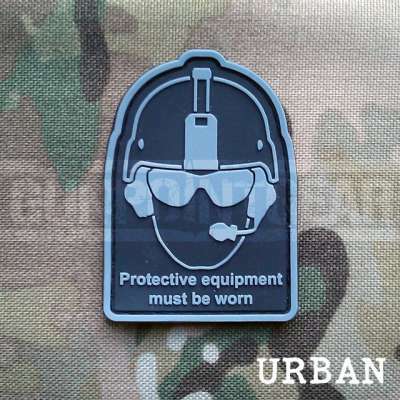 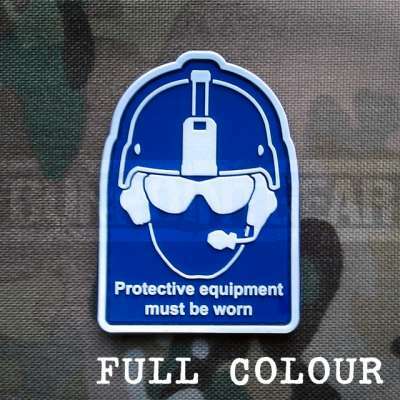 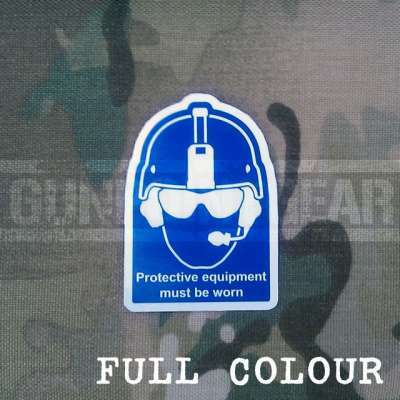 Gun Point Gear Health And Safety - Glow Velcro Patch. 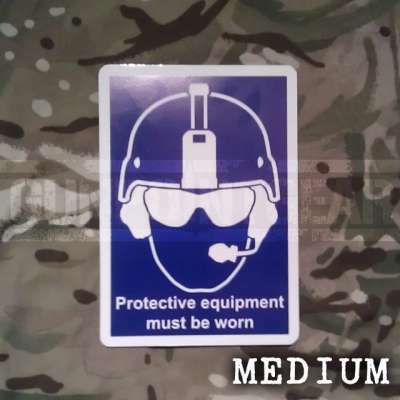 Health and Safety in the work place gone mad. 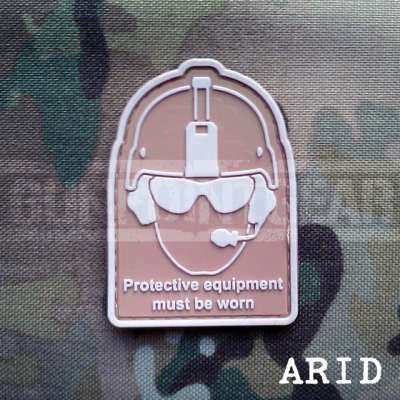 For those guys who can't go anywhere without eye pro, ear pro and a helmet!